Capital Emergency services run a 24 hour, 365 days a year Full Trades Service. 4 Plumbers, 3 Heating Engineers, 2 Electricians, 4 Roofers, 4 Joiners, 2 Glaziers and backup Labouring Services (this does not include day-work staff). During extreme weather conditions, additional staff are on standby if required due to higher volume of calls. 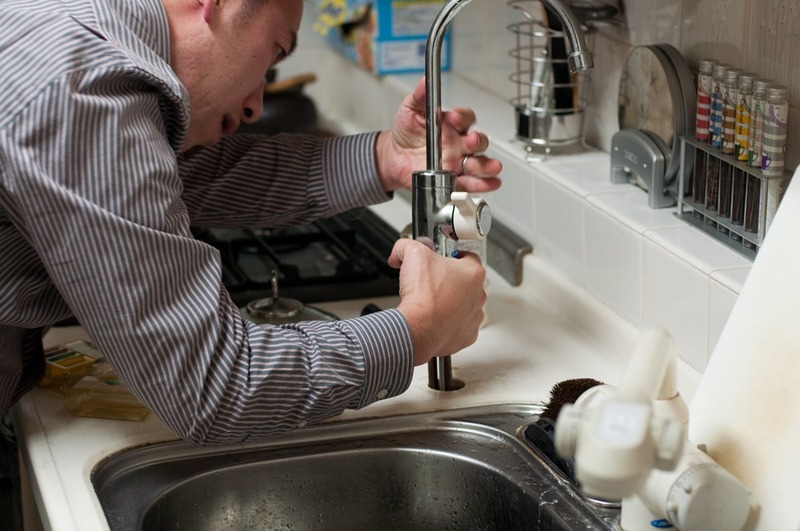 No Leak Plumbers cover the London region for all clients who need a Reliable Emergency Contractor. Trace electrical faults and repair roof leaks.